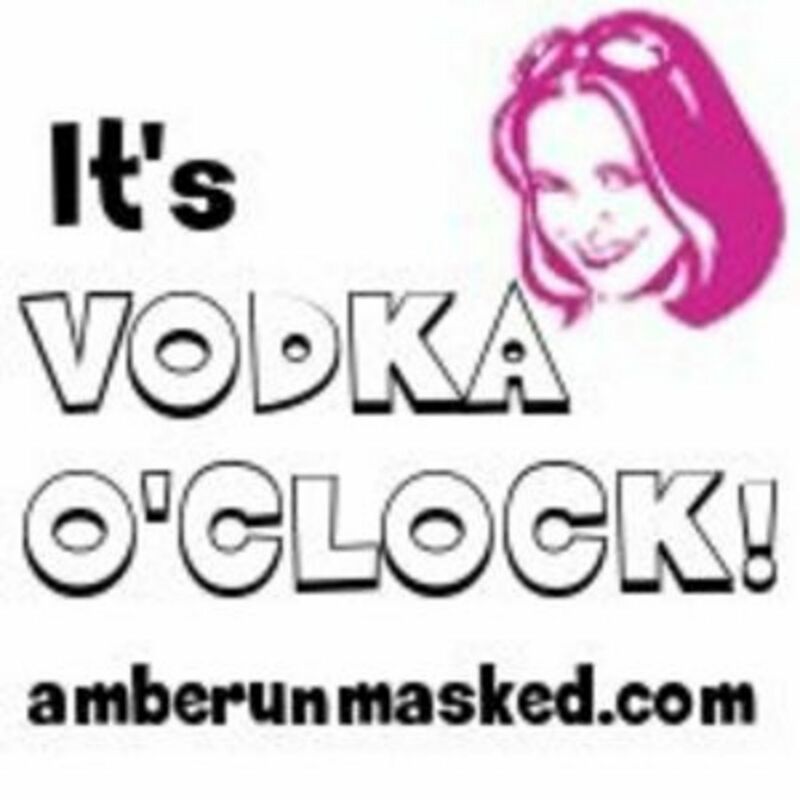 Listen to Me on Amber Love's VODKA O'CLOCK Podcast! 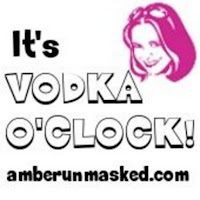 My friend and fellow writer Amber Love was kind enough to invite me on her podcast Vodka O' Clock for the second time recently, and it was a blast! We talked about being a writer in your forties and some of the challenges that come along with it. 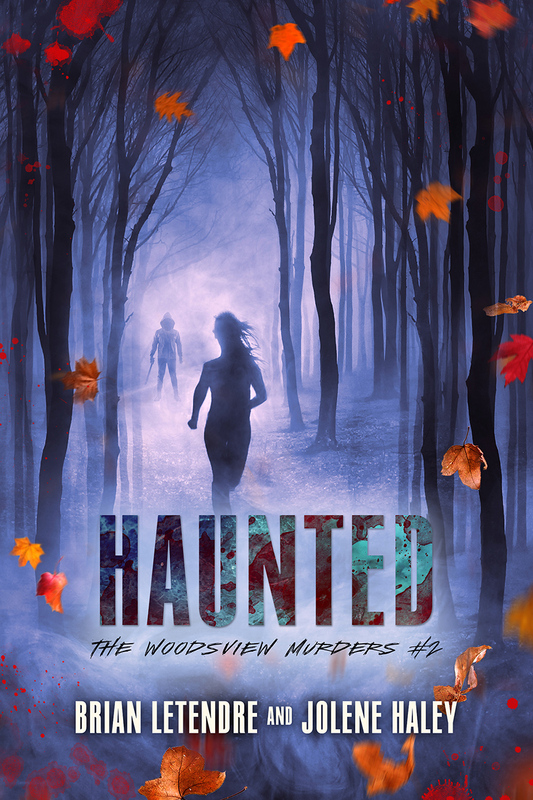 You can grab the episode on iTunes or Stitcher, or listen right on Amber's site here. You should also check out Amber's Patreon, which helps support the show. AND, Amber just released the third book in her Farrah Wethers series, Miscarriage of Justice. 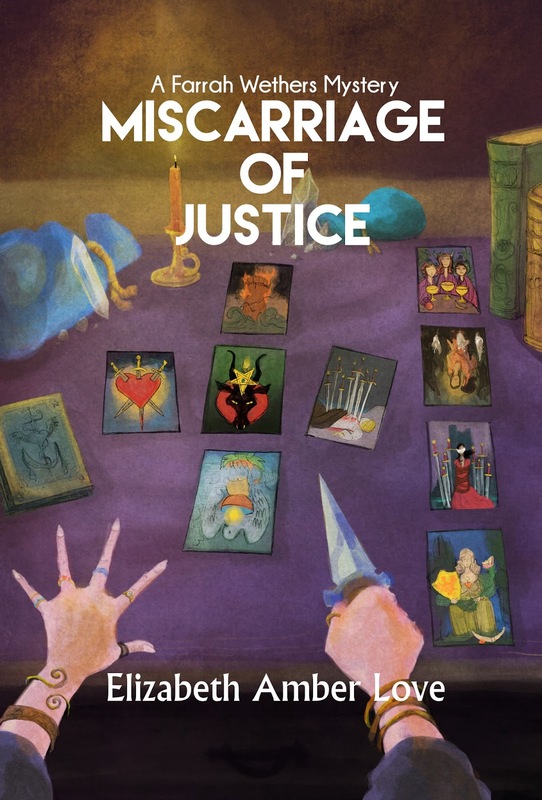 The book is available on Amazon right now and you can get it here. 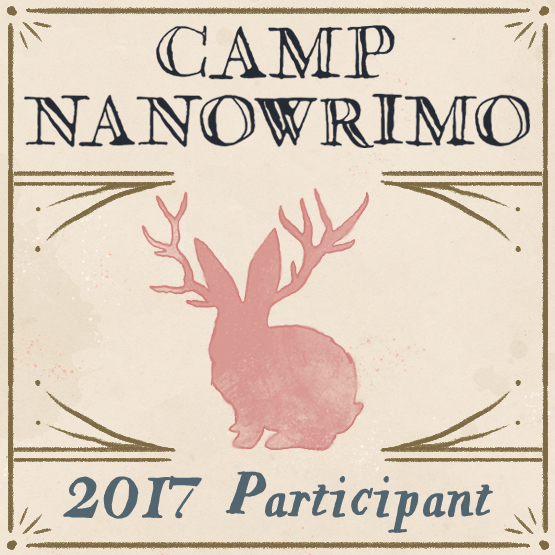 Camp NaNoWriMo starts in less than two weeks, and boy do I need it. I have really struggled to get any momentum going with my writing lately. This past year has been a challenge for me, for a variety of reasons. And I've spent more time thinking about writing than actually writing in the past few months. 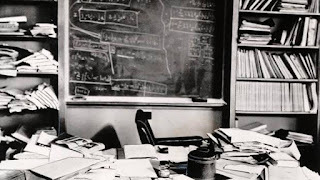 And despite the factors in my personal and work life that have affected my writing time, my current lack of production is a problem of my own making. See, I've allowed my writing life to become too cluttered. Quite simply, I have too many book projects in various stages of production. 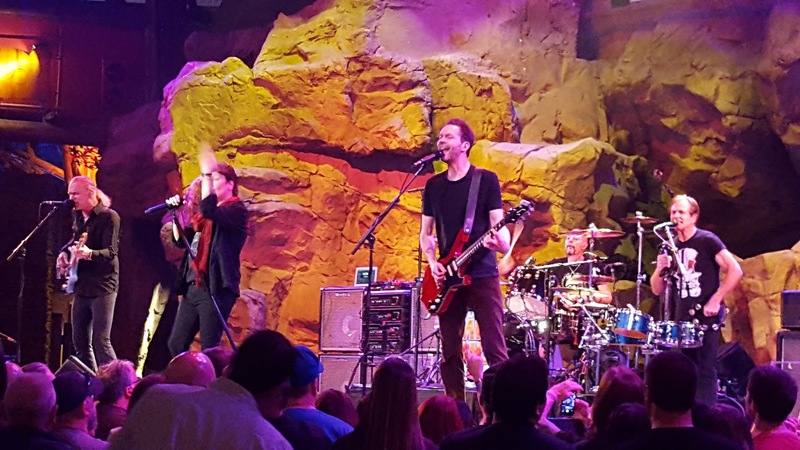 I got away from the creative process that had worked for me in the past, which was very simple. I never focused on more than two book projects at a time, and I never focused on more than one during the drafting stage. When I moved into final edits for the first project, I could start digging more into the creative process for the second project. But when it came to the initial writing, I stayed in the headspace of one project at a time. Currently, I have three books and a novella written and in various stages of edits and rewrites. A fourth book is about a third of the way drafted, and a handful of other projects are in the outlining and planning stages. On the one hand, that's a positive, because I have lots of exciting things to work on for the next year or two. But for me personally, splitting my focus between too many book projects has resulted in me not making headway on any of them. And so I have been doing some spring cleaning as far as my writing. I am bringing my focus back to where it belongs--on getting the books I have already written polished and released. So, my focus for the remainder of 2017 is on getting two book projects that are already in the editing stages finished and out the door. 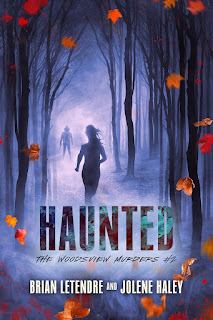 The first is Haunted, the second book in the Woodsview Murders series that I co-write with my good friend Jolene Haley. We are deep into edits on this book, and I am beyond excited to share it. Jolene and I love this series. 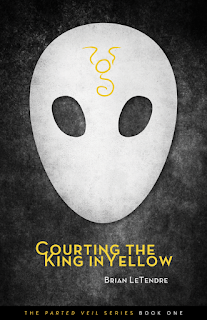 The second project I'll be focusing on until its release is Chasing the King in Yellow, a Parted Veil series novella. This book follows the cast of Courting the King in Yellow, and shows what they've been up to during the events of Lovecraft's Curse and Lovecraft's Pupil. I am in the early stages of revisions now on this one. So, those two projects are what I'm focusing on until they are released. 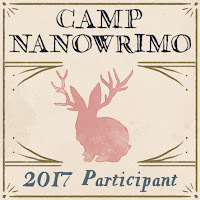 Specifically for Camp NaNo I'll be working on edits and rewrites for Chasing the King in Yellow. As far as non-book projects, I've still got Secret Identity, Co-Op Critics, Thrash it Out and the See Brian Write sites and podcasts to keep me busy. And I'll be sharing big news about one of those in the very near future. I also have a couple posts a month over at the Midnight Society (my most recent one was about Creepshow). I'll be posting weekly here as well, and next week's post will be about reclaiming my writing time, which is something the past year has wreaked havoc with. 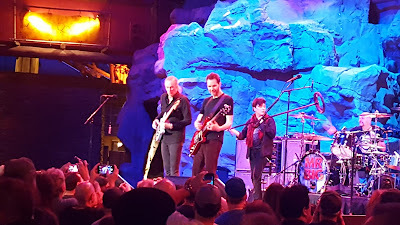 I went to see Mr. Big at the Mohegan Sun Wolf Den on Friday night and they were fantastic. Seeing Billy Sheehan and Paul Gilbert play live was so great. Their original drummer Pat Torpey has Parkinson's Disease and cannot fully play anymore, but he is still very involved with the band and helped create their new album. 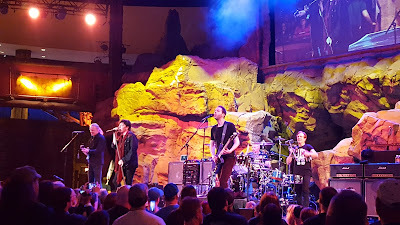 On Friday night, Pat joined the band on stage for most of the set, playing tambourine, singing background vocals and even taking the kit for a couple songs.